Once a week, students registered in the Friday Enrichment Program are able to participate in lessons, inquiry projects, field trips, specialist teaching and extension and enrichment activities that allow them to delve deeper into the curriculum and lessons presented in the Monday to Thursday Core Montessori Program. 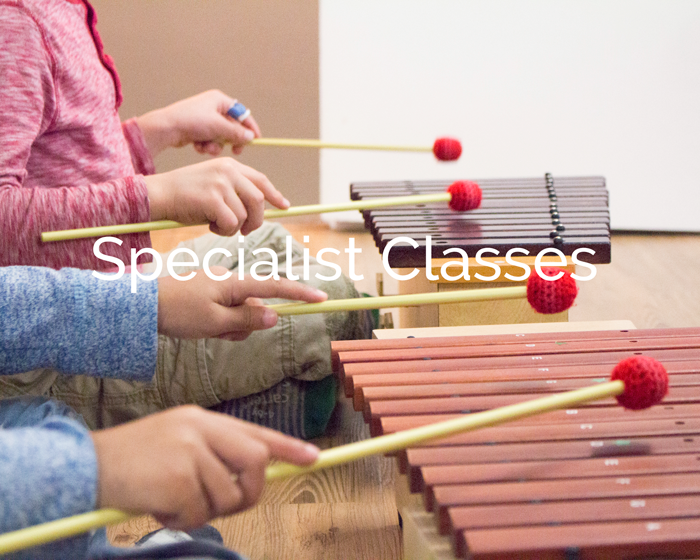 The Enrichment Program activities are an extension of the Montessori curriculum with a specific, smaller group focus. The program also includes outings, several field trips, science experiments, novel study, journal writing and project work. Enrichment Friday classrooms are separated into age groupings which allow them to have similar experiences with students of the same age category. 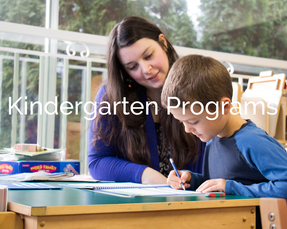 In their Junior Kindergarten year (4 years old), enrollment in the Enrichment Program is optional. Students in their Kindergarten year (5 years old) all participate in Enrichment Fridays regardless of whether they are in half day or full day Kindergarten. ﻿The annual tuition costs for Enrichment Fridays cover all classroom time, field trips, snacks, and Specialist programs. You can view the full tuition details here.